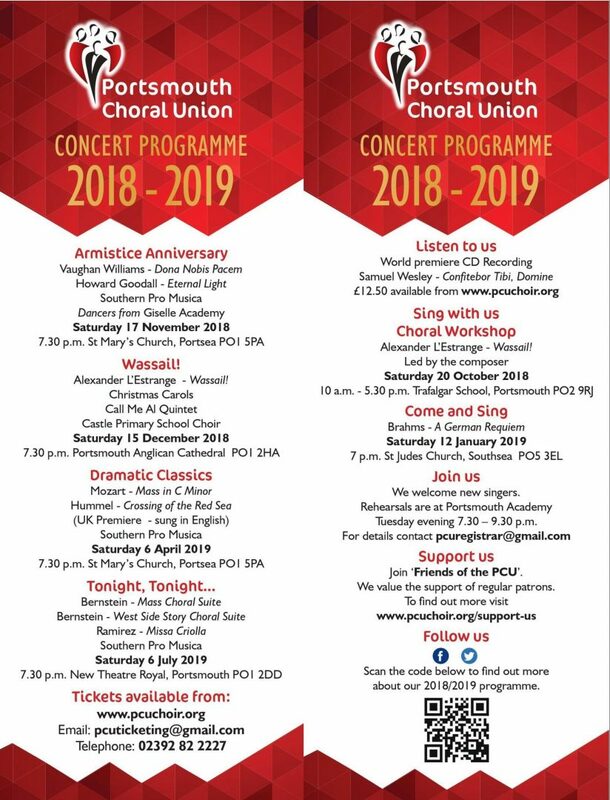 Home | Portsmouth Choral Union | Large Amateur Chorus in the South of England. The choir is now one of the leading large amateur choruses in the south of England. See News Page to read the review! 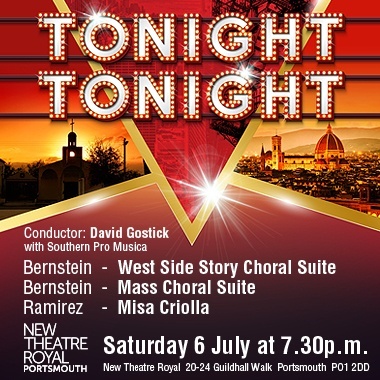 The Portsmouth Choral Union was founded in 1880 as the Portsmouth Temperance Choral Union. The choir is now one of the leading large amateur choruses in the south of England. The musical direction of distinguished conductor David Gostick has extended the repertoire to cover most of the established choral masterpieces and a range of contemporary works. These include new commissions by the PCU, such as Ian Schofield's Te Deum (2000). He took up his position as Musical Director in 2012.